CRM has seen tremendous growth displaying the route to success to many Small to medium Agencies. Several sales-driven organizations have commenced visualizing their growth in the advancement of the CRM. With everything moving in the progressive direction, the expectation with CRM industry is also escalating. The Global Market for CRM software is projected to reach US$48.4 billion by 2020. To meet the rising expectations; the CRM market is revolutionizing and is anticipated to develop even more in the upcoming years. The shift from the year 2017 to 2018 is going to be drastic for the CRM market where the industry will witness many changes in this widely used sales tool. 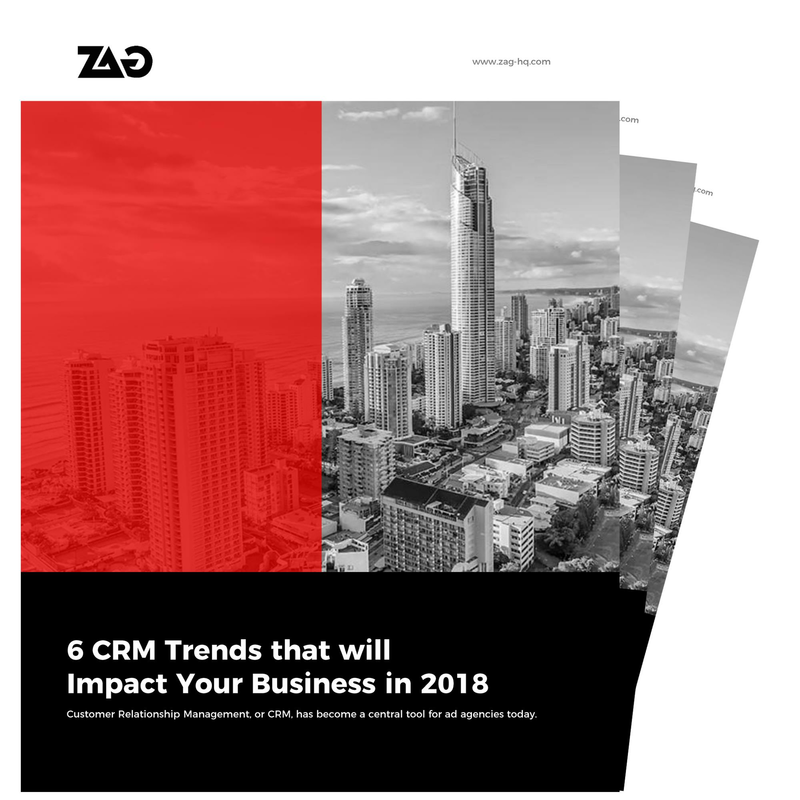 Here’s a great read on the Top 6 CRM trends that you need to watch in 2018.